ADJUSTABLE LIMIT 135*-175*, 20* DIF - NuComfort Supply Inc. 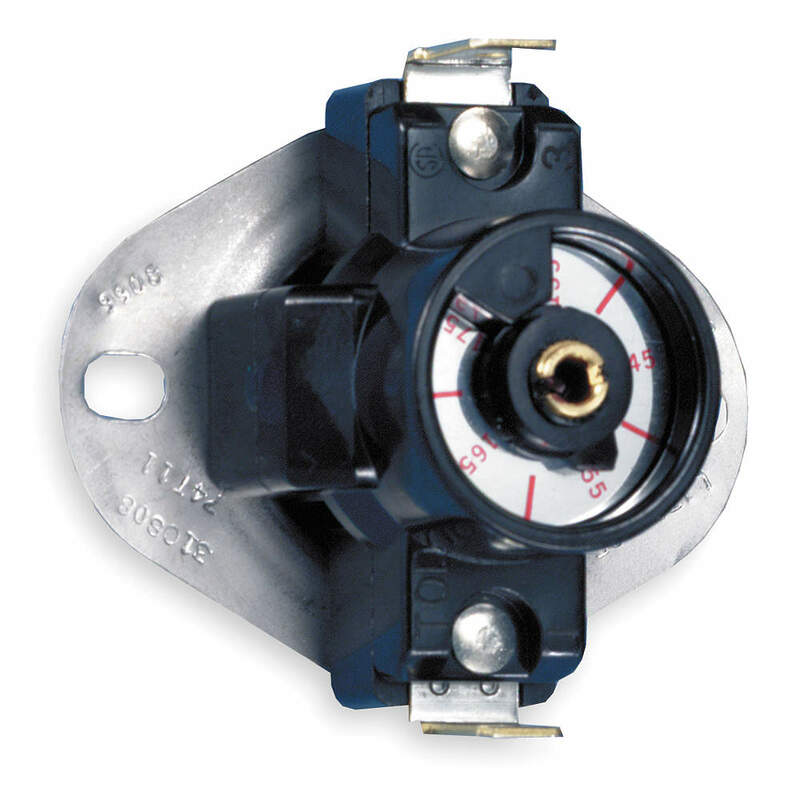 The AT series temperature controls feature adjustable fan or limit operation in a versatile 3/4"(19mm) bimetal disc design. The snap-action of the temperature sensing bimetal provides high-speed contact separation for exceptional life.